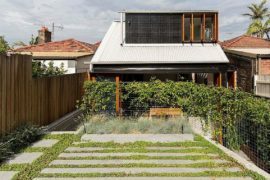 We absolutely adore modern, urban homes that bring along with them a slice of green goodness to otherwise sterile and lifeless city scenery. 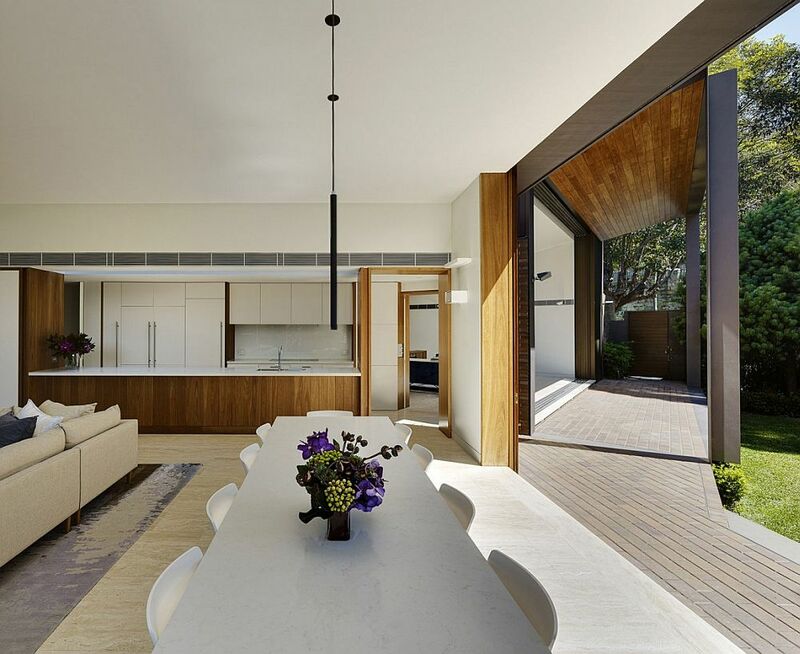 Nestled in one of the more tranquil neighborhoods of Sydney, Australia, the Woollahra Residence feels like a reclusive and serene escape draped in a beautiful garden landscape. 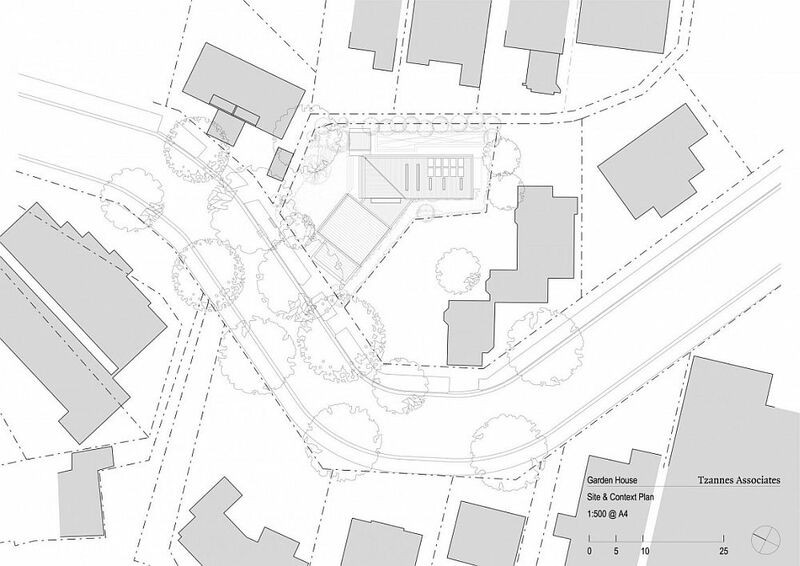 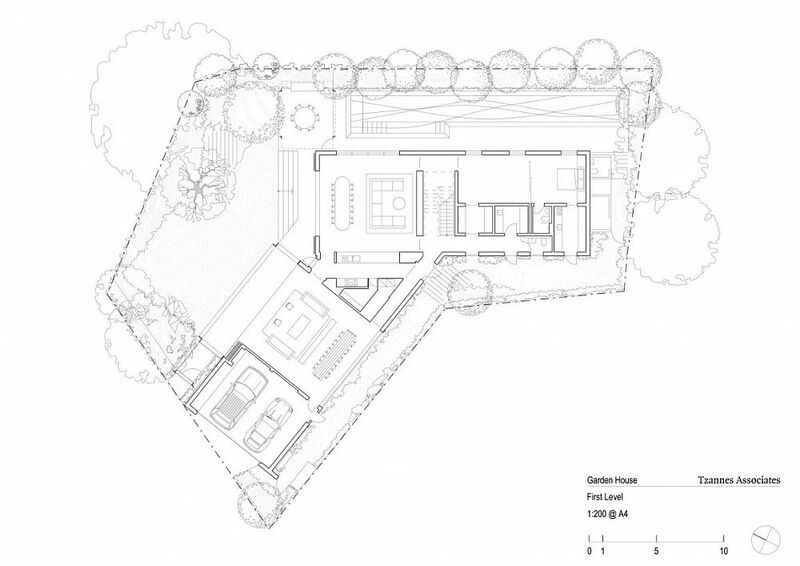 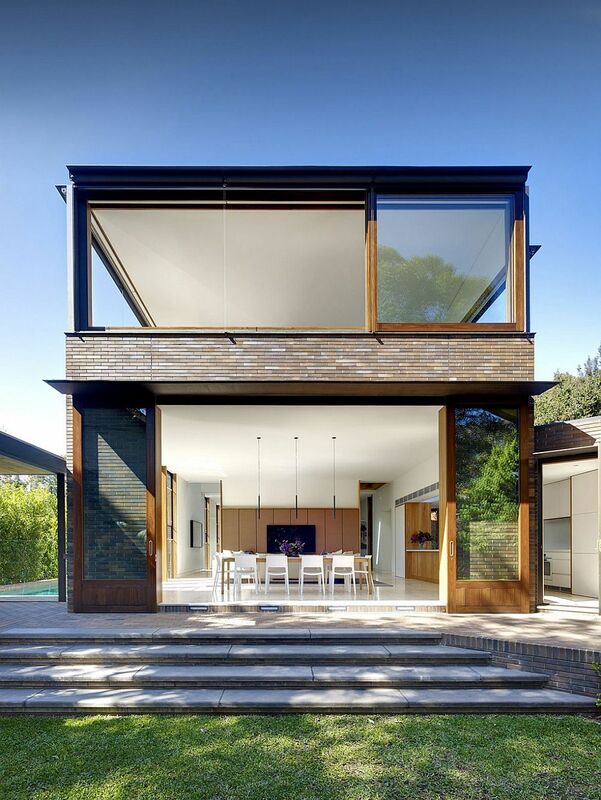 It is a contemporary home that is defined largely by the irregular lot that it sits in and the existing greenery that the homeowners and wished to preserve to the best possible extent. 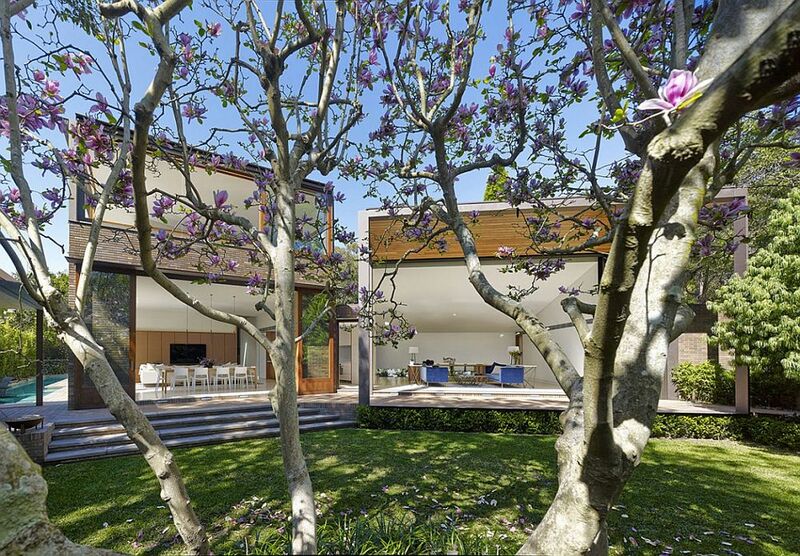 The result is a fascinating and exceptional home where the outdoors become a vital part of the interior! 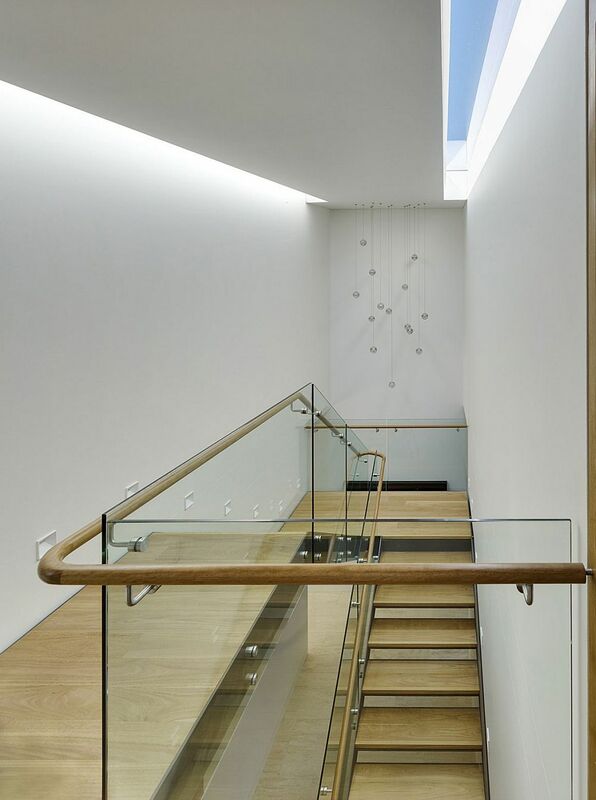 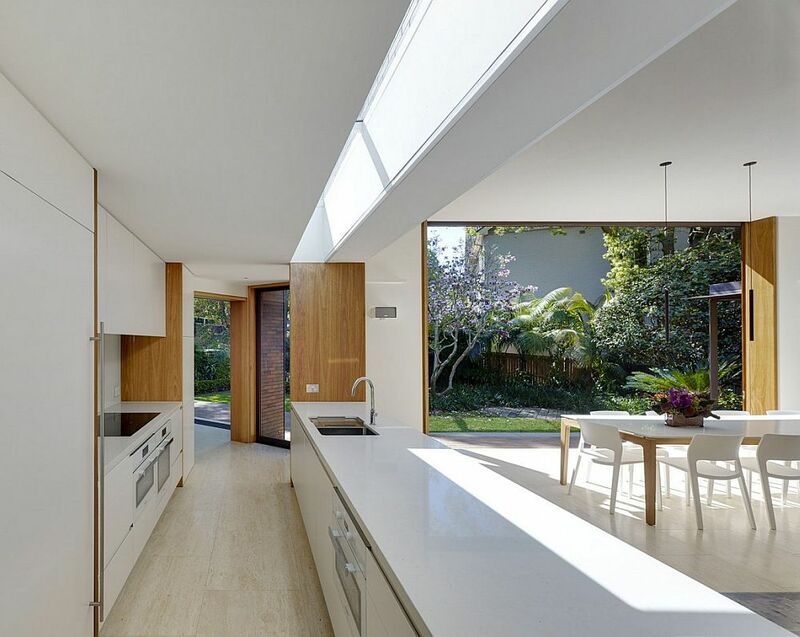 Using two intersecting volumes, the architects aimed to overcome the challenge of creating a stylish, spacious and organic family home with a light-filled and airy interior. 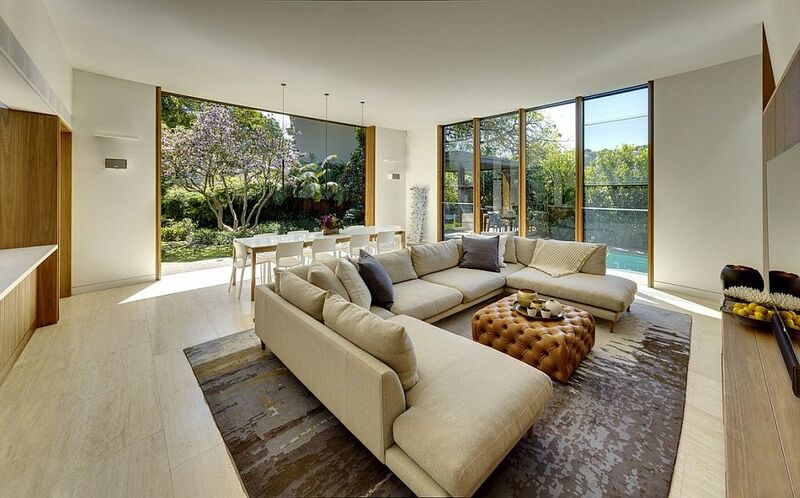 It is the lower levels of the two volumes that house the large living area and an additional family room, along with a sleek, modern kitchen in white and a lovely dining space. 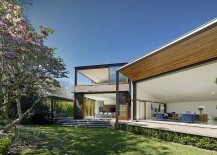 The top floor contains the master suite, with the bedroom featuring large sliding windows and shutters on three sides. 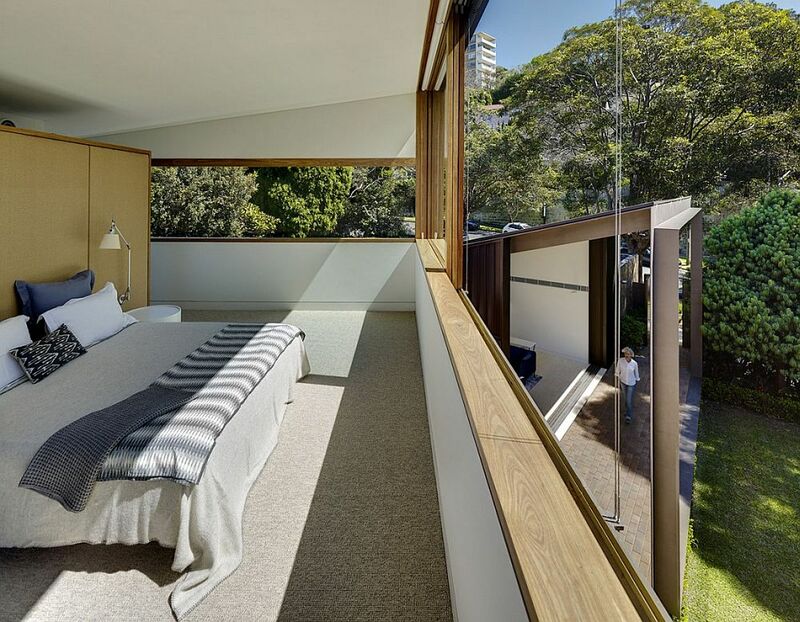 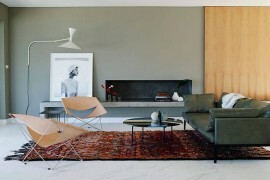 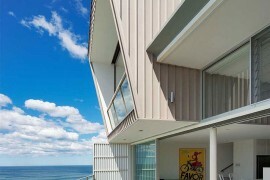 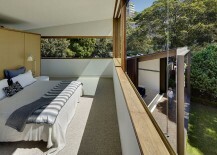 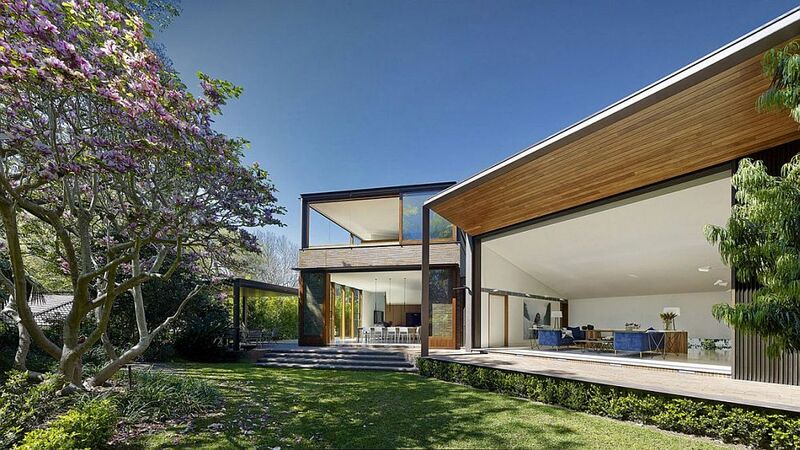 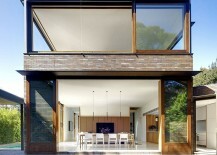 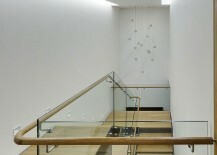 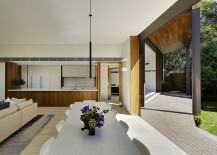 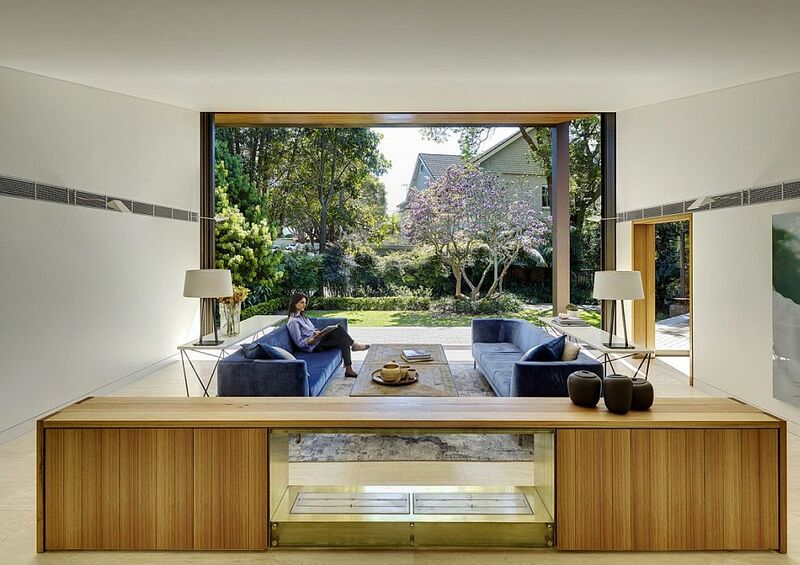 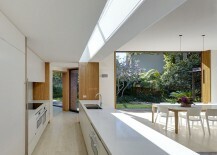 This ensures that every room inside this Sydney home enjoys the best possible view of the vivacious garden. 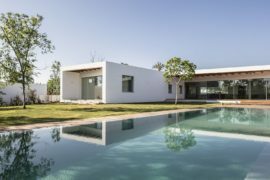 Z House: Expansive Israeli Home Flows into Beautiful Landscape Outside! 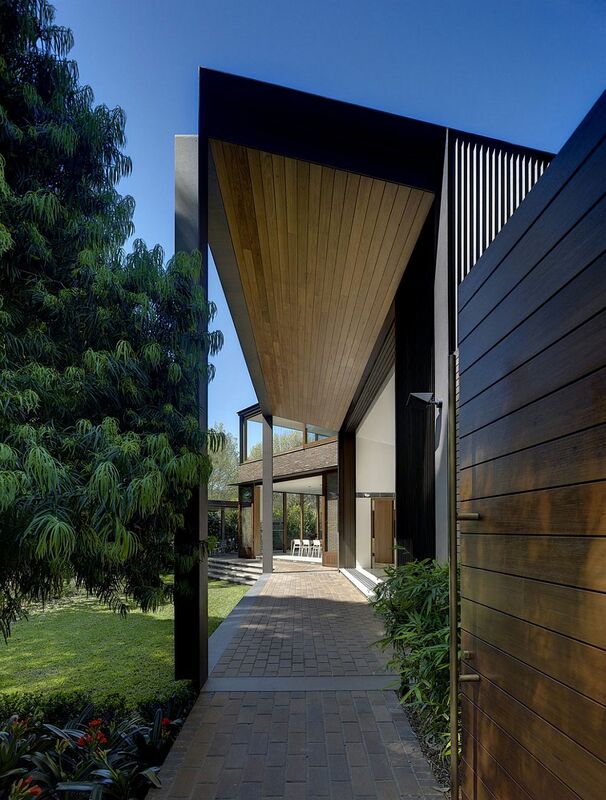 Wheeler Residence: Expansive Retreat with a Flair for the Dramatic!